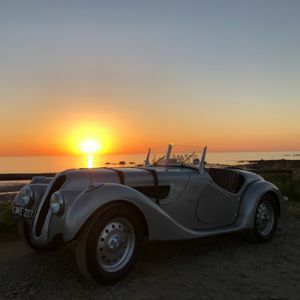 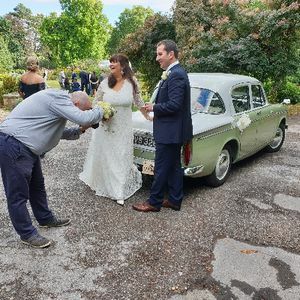 Are you looking for a vintage or classic wedding car supplier in Cheddar, Somerset? 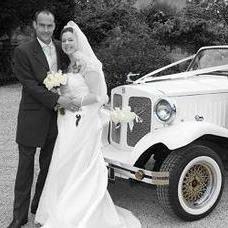 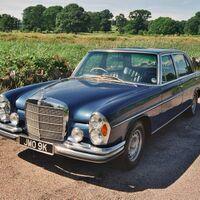 Our catalogue includes 10 companies, which provide classic wedding cars in Cheddar. 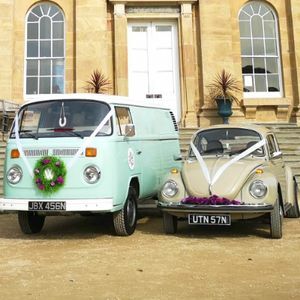 About: We are pleased to offer you a complete service from Retro and Vintage ice cream vans to full catering. 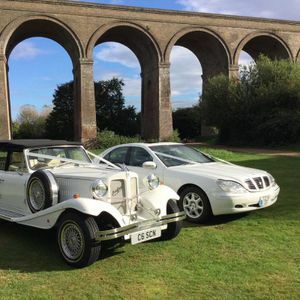 We also offer a chauffeur driven ivory white wedding taxi which we have had fully restored and is now waiting to carry you to your special day. 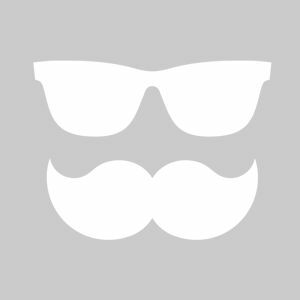 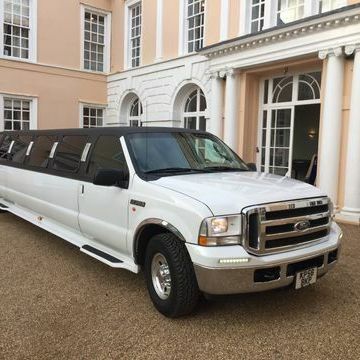 About: We have a unique selection of vehicles for you to hire. 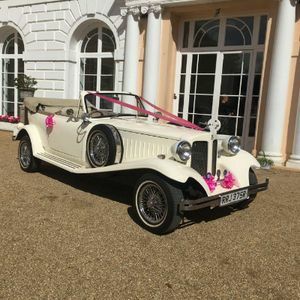 About: Lovely classic, open top BMW 328 for weddings and events. 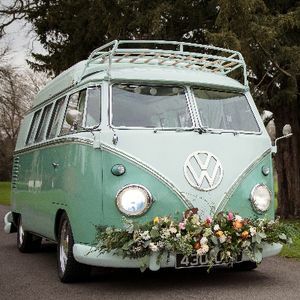 Beautiful for your trip to the wedding or to have as a backdrop or talking point. 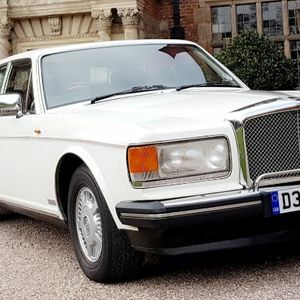 About: Our Classic 1987 Bentley Eight is very popular for wedding transportation. 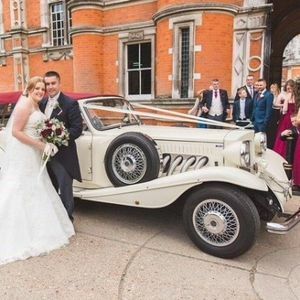 Elegant but yet traditional wedding car for your big day. 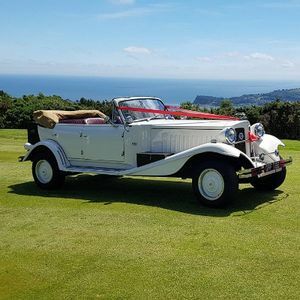 Everything is included in the price, ribbons and bows on the car (colour of your choice). 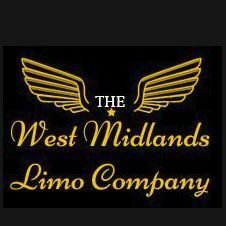 All occasions covered from weddings, party's and proms etc. 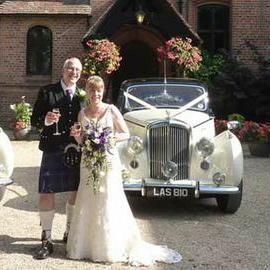 Recent review: Thank you for all the care and attention you showed us throughout our wedding day. 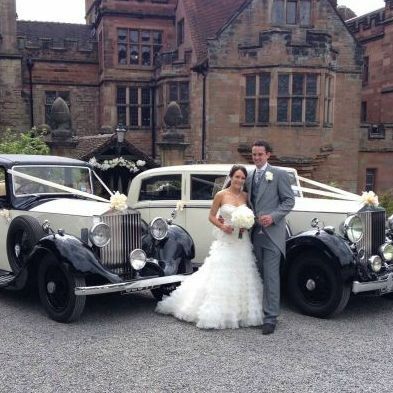 You helped make the day go smoothly, much appreciated! 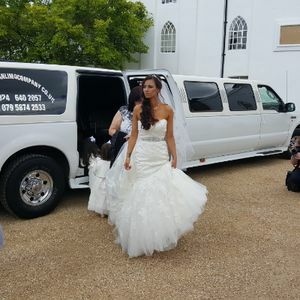 About: The new pink limousines, party in style with the full speaker system, flashing lights with a full pink bar. 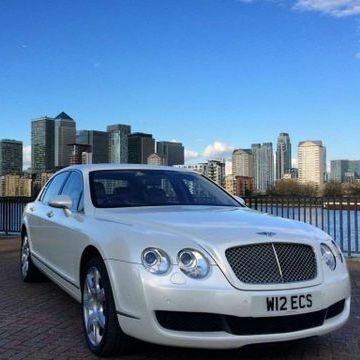 Licensed for any occasion and fully insured, with crb Chen led drivers with a full local council license.